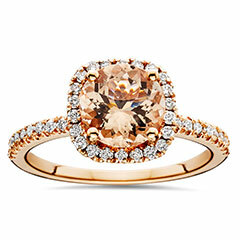 The perfect engagement ring creates an impression that will last a lifetime. 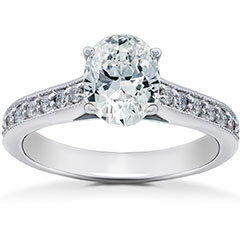 Our collection of diamond engagement rings features an array of styles and configurations, from stunningly classic solitaires to lustrous three-stone variations to beautiful multi-stone designs and bridal diamond ring sets. 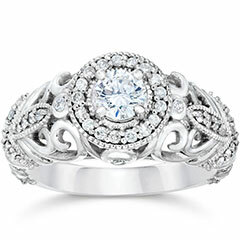 Whatever your personal style, you’re certain to find a selection of handmade diamond engagement rings she’ll love at Pompeii3. 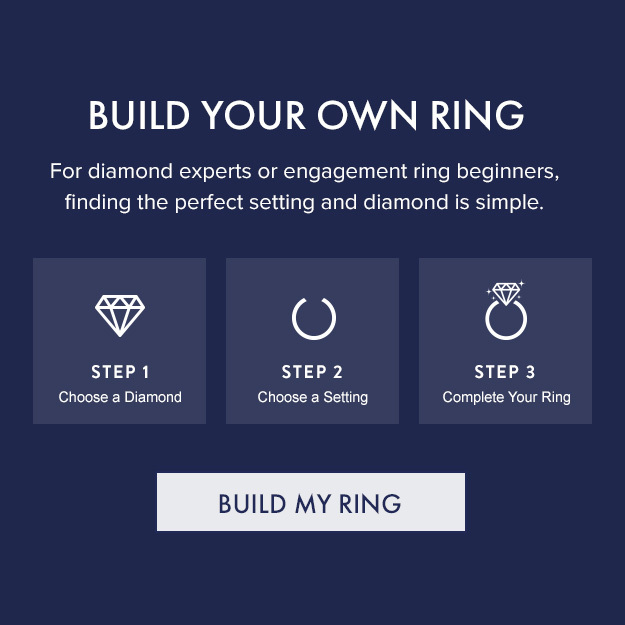 To create a ring as unique as your love, our custom ring building feature allows you to select the exact band, stone, and setting you desire. 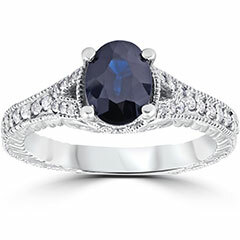 You can also peruse a number of striking and original diamond engagement rings, including black diamond rings, vintage designs, and alternative stones such as sapphire and morganite. 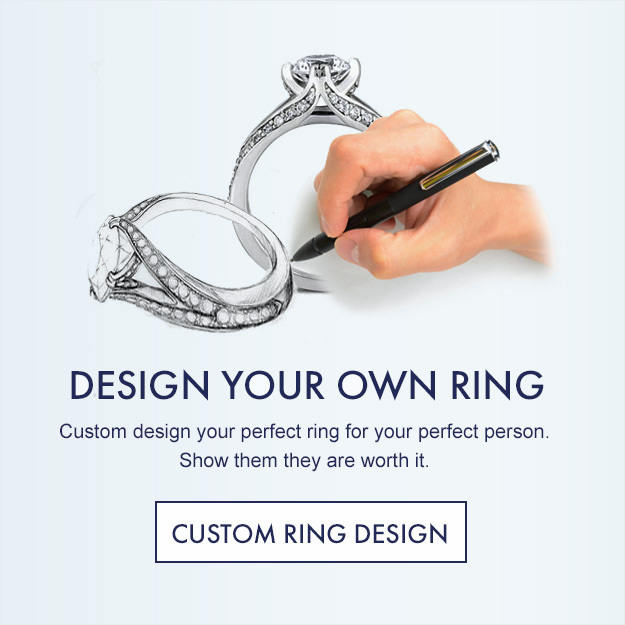 For individuals with a specific vision, we also offer custom ring design services, tailored to help you craft the absolute perfect ring. 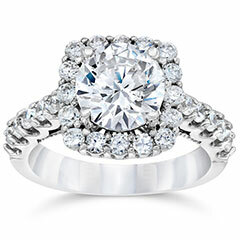 Each of our diamond engagement rings is crafted with the highest caliber of expertise, unrivaled attention to detail, and an exceptional history of fine jewelry craftsmanship. 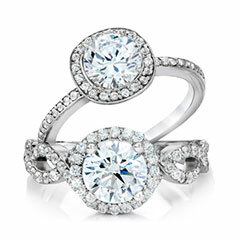 We offer an array of sustainably curated and lab grown diamonds, as well as a variety of settings and bands. 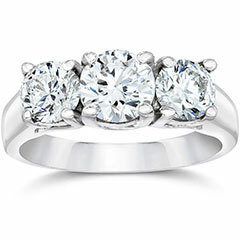 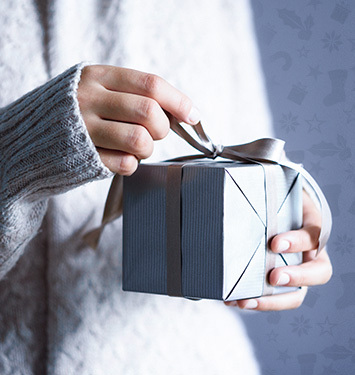 In addition to our incredible selection, we’re delighted to provide the best customer experience, and invite you to contact us for help in finding (or designing) the perfect handmade diamond engagement ring.